Little Natty and Thunda being crowned Miss St George, Kemik De Gale. 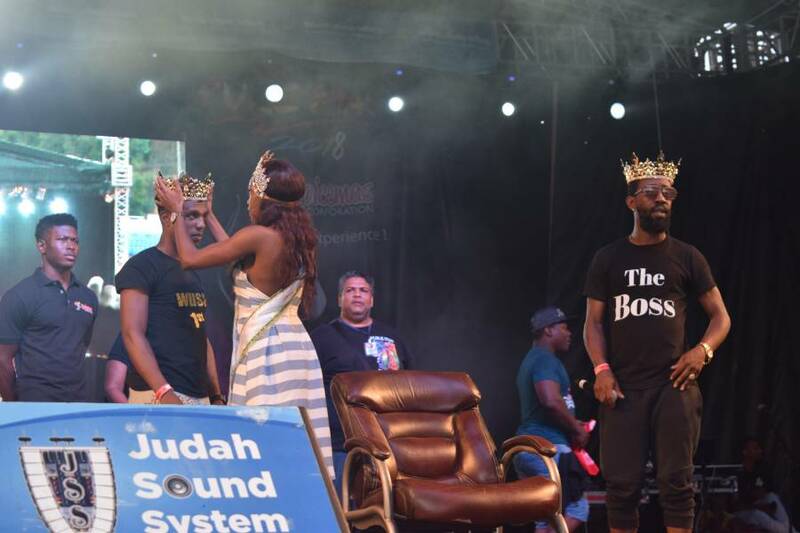 After consecutive wins at the Power Soca Monarch in 2014, 2015, 2016 and 2017, Boyzie was dethroned by Little Natty and Thunda. The duo selection this year “Get in your section” favoured the judges and fans alike, receiving a standing ovation from the crowd gathered at the Grenada National Stadium on Friday, 10 August 2018. This will be the first time the duo was crowned king and brings the title back to St David. Dingaan ‘Lil Natty’ Henry of Thebaide St David said this was truly a wonderful experience. “We were quite confident going into this year’s competition plus we have to say thank you to the fans for their support. Nyelon “Thunda” Williams also expressed similar sentiments. “I am lost for words. 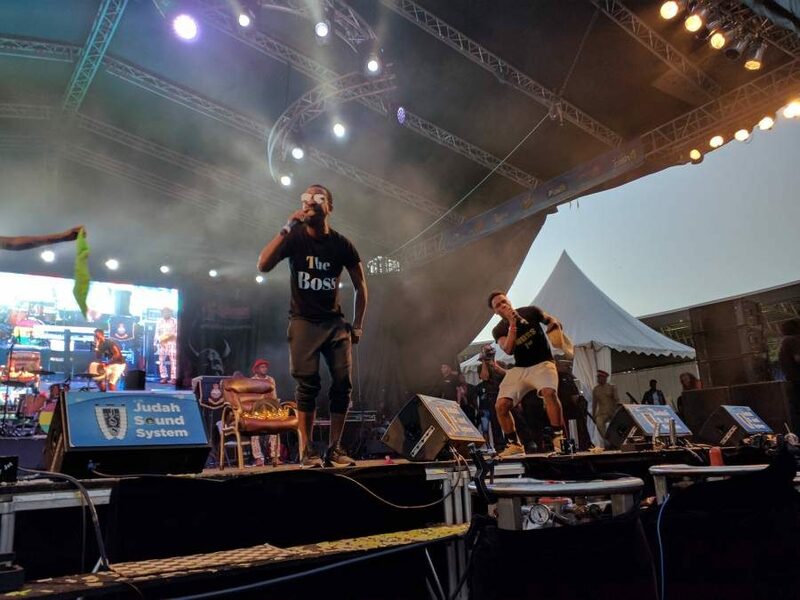 We really worked hard for this, and we came out and performed our best on stage and we came out on top.” The duo amassed a total of 267 points defeated former reigning soca monarch Boyzie by 15 points. 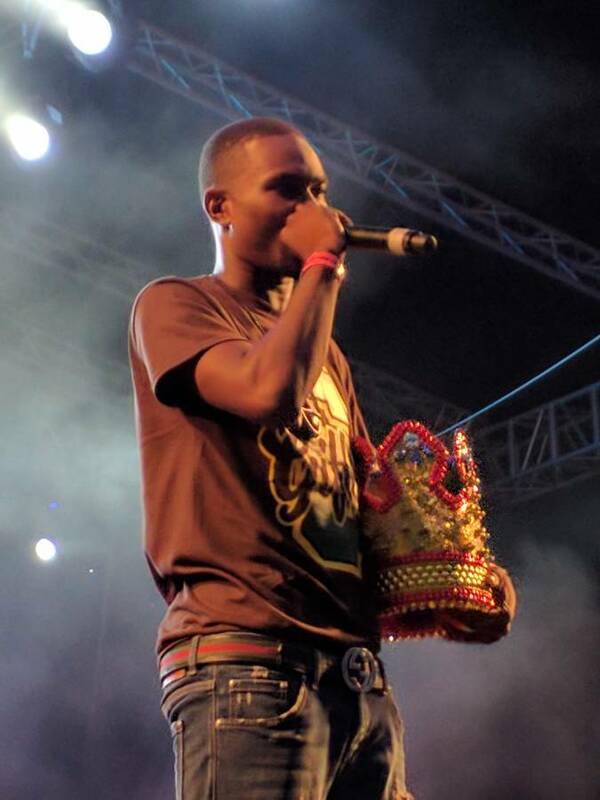 NOW Grenada was unable to speak with the former soca monarch.